With new technologies emerging every day, it’s becoming more important than ever to stay up to date with the digital advancements that power modern customer experiences and expectations. Watch the full video to see how Rangle recently partnered with TD as part of their Central Innovation Agency programming. Together we discussed emerging, changing, and exciting innovations in this new digital-first era. It's thrilling to see TD providing this incredible opportunity to spark innovation conversations at all levels of the organization. Read more about our Rangle X TD Tech Connect event on our blog. Nick is Rangle’s founder and leader of business development and strategy. He brings 15+ years of experience in innovation, development, sales, marketing and consulting. Nick is fueled by a passion for building a new type of company that is unparalleled at partnering with clients through collaboration and innovation. Takara Small is a Toronto-based tech journalist, public speaker and host of the Globe and Mail technology podcast I'll Go First. 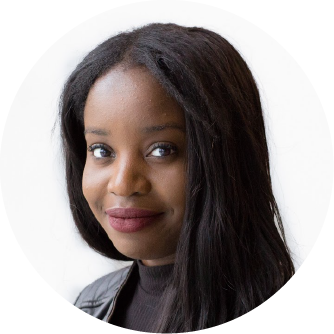 She's also a front-end developer and on-air tech expert for CBC, CP24 and CTV and her written work has appeared in the Toronto Star, Refinery29, Flare magazine and Fortune magazine. 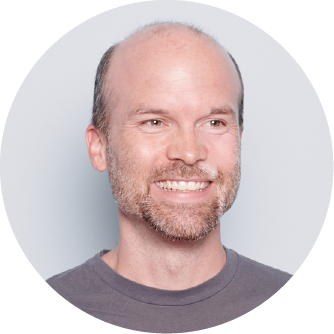 Andrew Graham is the co-founder and CEO of Borrowell, a financial technology company that helps consumers make great decisions about credit. Andrew holds an MBA from Harvard Business School and an MA in economics from the University of Edinburgh. Michael leads the dynamic team at Financeit, a platform that helps merchants to sell more at point of sale through a cloud-based and mobile interface anytime and anywhere, it gives consumers better, faster and fairer financing, and it helps banks enter new markets in speeds they could only dream of. Arun is an experienced business & technology senior leader. Driven by a passion for innovation and organizational change, he has led large scale consumer-facing technology implementations which directly impact revenue and profit. 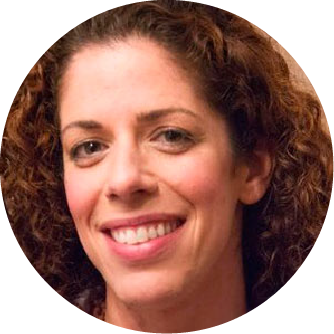 Throughout her career, Mandy has overseen end-to-end projects in various industries including education, ecommerce, and healthcare. She is motivated by her deep passion for connecting technology and people to make a difference in the world. Howie brings more than 25 years of deep immersion in design, strategy, client services, team building, business development, and business leadership. 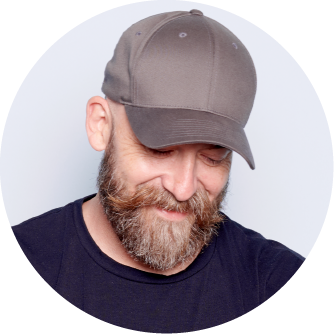 Howie draws on experience in app development, product design, web, animation, gaming, print, and broadcast to deliver creatively integrated programs that deliver exceptional customer experiences. 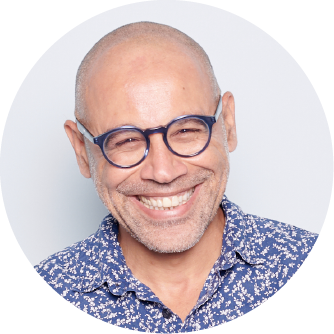 Farouk has been managing partnerships for over 15 years. 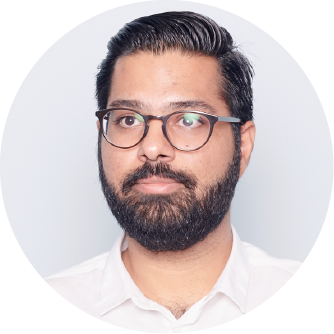 After spending 10 years at Rogers, Farouk has been in the digital transformation consultancy space for the last 5 years delivering projects to some of the largest brands in the world including RBC, Staples, Canadian Tire, and Finastra. Rangle leadership facilitated conversations on unleashing innovation and breaking down silos. Arun and Howie discussed how modern-day designers focus on the challenge at hand to design the strongest customer-centric solution. When done right, great UX is invisible, just like great code. Empathy wins over ego when you’re designing the right thing. Ahmed had the opportunity to discuss the evolution of a product experience in the digital realm, and the need for organizations to be able to respond to feedback fast to meet and surpass customer expectations. Varun hosted discussions on topics such as Design Systems, Storybook Driven Development, Design Tooling & Automation, Visual QA, Accessibility and Web Components. Our Machine Learning team was on hand to discuss an Agile approach focused on user experience to discover and deploy valuable AI capabilities quickly and efficiently. They discussed topics such as Smart Experiences, Intelligent Automation, AI Roadmap development, and Machine Learning Ops. Deanna discussed Rangle’s lean approach to digital strategy, and how it’s essential to ‘making things that matter’ for our clients. As industries change and adapt to a digital first economy, so does their relationships with media, journalists, and analysts. Takara discussed how companies can nurture and grow your relationships with media to be able to leverage these new platforms and this shift in the consumer media industry. Let’s talk about how to future-proof your business, provide an outstanding customer experience, and generate more revenue by getting your innovative services and product solutions to market fast.